Start taking classes at Sparta Academy and other studios! Because it involves the entire body to deliver knee strikes, punches and kicks, kickboxing is an intensive and dynamic way to strengthen and form all your muscles as well as your cardiovascular system. Not only are you getting toned and stronger, but you’re also increasing blood flow. In fact, kickboxers are known to be some of the best-conditioned athletes on the planet. 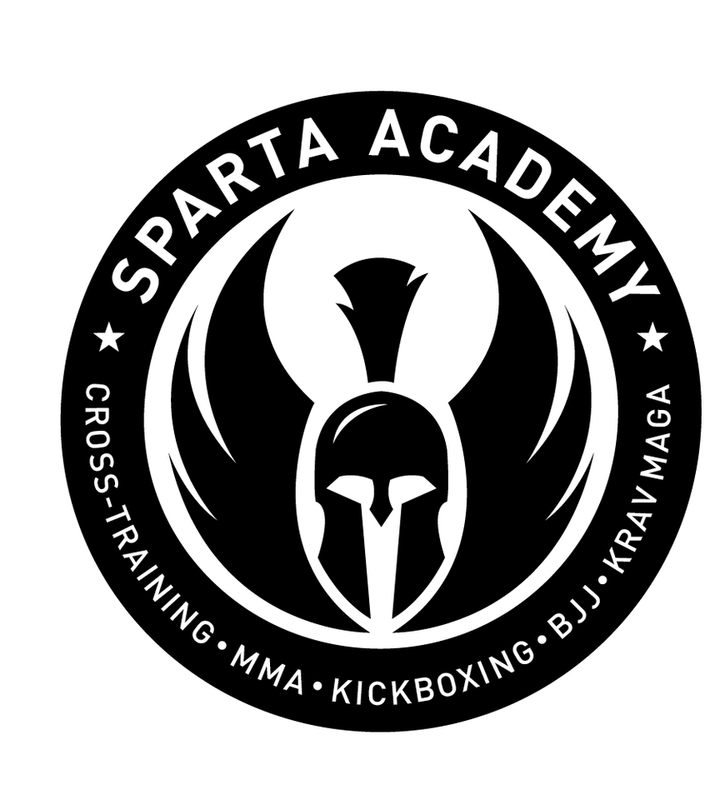 If you’re looking for an exhilarating way to achieve a full body workout while learning from the best, kickboxing training at Sparta Academy is the only choice. Please bring water, a towel and necessary gear for each class. Please refer to class descriptions for specific gear requirements. Gear for kickboxing (mouthpieces and boxing gloves) are available for purchase at the gym as well as gis for jiu jitsu. We are located on Westwood Blvd a couple of blocks south of Santa Monica Blvd on the west side. If you pull into the parking lot behind Tacos Tu Madre and Feast from the East, you can't miss us! Great workout, I really like his place for kickboxing. Good vibe. great kickboxing class, highly recomended. I wil come back. Good class. Fun and energetic. Good staff and good location. If you want something mentally and physically challenging come here! Good workout; mix of bag and pad work, and sparring. Peter's k-boxing class at the Brick is more challenging, though, because the combos are more complex. Clean facility, friendly staff and class participants.